Assistance Dogs of the West with their award at the celebration. Photo by Katy Gross, Litteglobe, for the Santa Fe Community Foundation. My current service dog, Lovey, was trained by Assistance Dogs of the West. But I’ve been involved with this Santa Fe, New Mexico-based organization for many years. 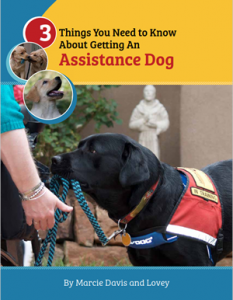 They are not just the leaders in assistance dog training in New Mexico, but are leading the way in providing service dogs and facility dogs across the country. I was thrilled that they recently were honored with an award from the Santa Fe Community Foundation. ADW won the Courageous Innovation Award as an organization that uses a bold approach to solve a persistent problem in the community. 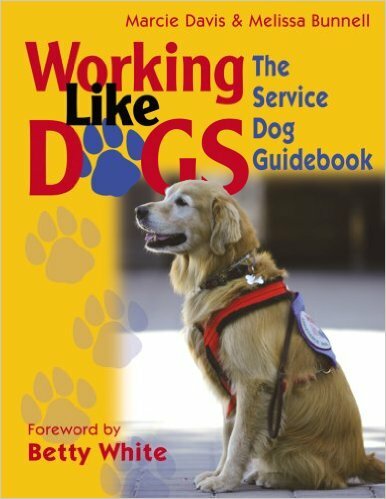 From the original founding in 1995, ADW has provided traditional training and matching of assistance dogs to persons with physical disabilities, progressive diseases, and families with children who have special needs. A decision was made in 2011 to expand ADW’s Courthouse Facility Dog program and Crisis Response Canines. 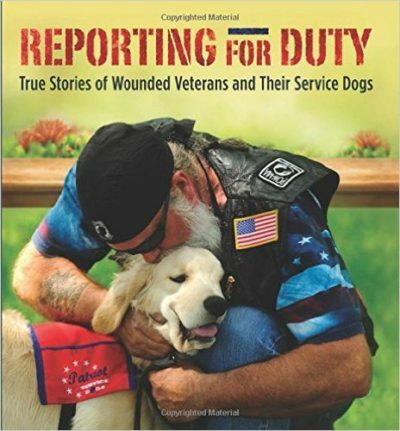 In addition, ADW began the development of the Warrior Canine Connection, a trauma-informed program that teaches veterans of various combats to help train the service dogs as part of their non-pharmaceutical therapy for PTSD and Traumatic Brain Injury. A video was made to be shown at the awards ceremony, and I was honored to be a part of it. 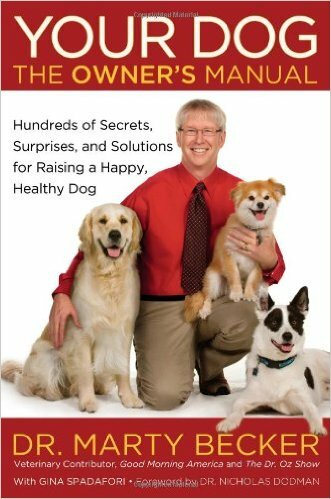 In the video, I get to express just a little about how much having an assistance dog as a partner enriches my life. 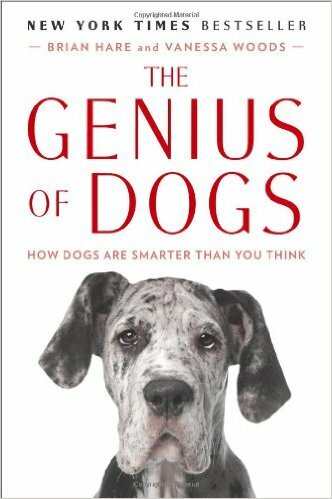 As ADW says, they help people and dogs have better lives and they do it by placing one dog with one person (assistance dogs) and also by placing dogs in positions where they can help many people, in jobs as crisis response dogs, courthouse dogs, and other types of facility dogs. ADW reaches out into the community to train young students to train these working dogs, and to help military veterans, people with disabilities, and others gain skills and overcome challenges by learning to train dogs as well. 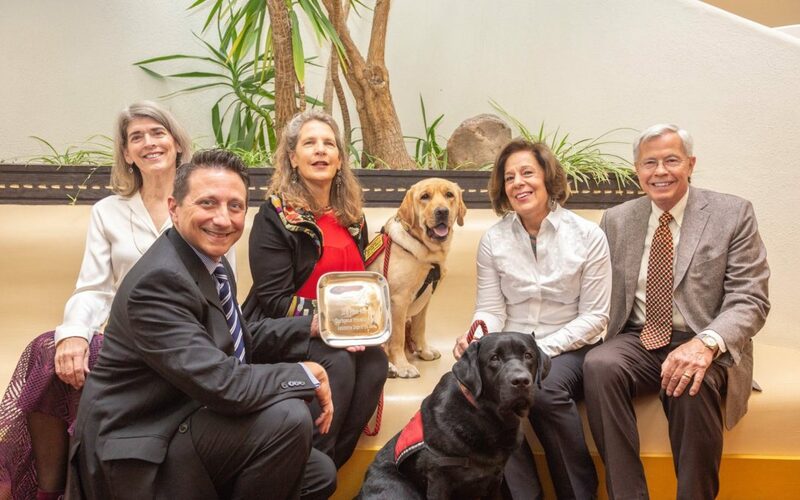 They truly deserved the award and I look forward to doing what I can to help this organization continue their work at the forefront of the service dog industry. 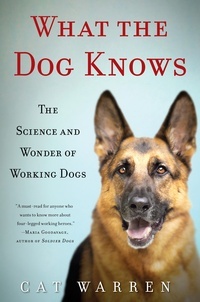 Assistance Dogs Of The West – For ADW from Littleglobe, Inc on Vimeo.